The mother of one of the Paris suicide bombers has defended her terrorist son saying he "did not mean to kill anyone" saying that the whole incident happened due to "stress". 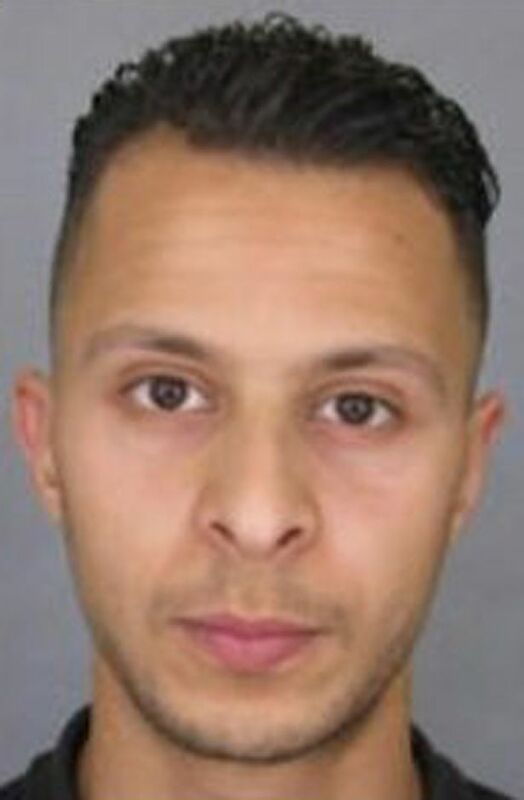 Ibrahim Abdeslam, 31, blew himself up outside the cafe Comptoir Voltaire, during the devastating attacks on the French capital on Friday night. His brother Mohamed was arrested days after the attacks, which killed at least 129 people and injured hundreds more, while a third brother, Salah, is currently wanted by police. Today their mum, who has not been named, claimed Ibrahim's suicide vest may have gone off by accident and said he "had not planned to kill anyone". 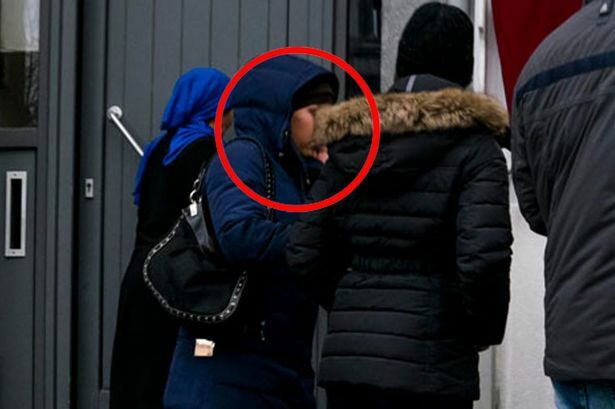 Speaking in a statement outside the family home in Molenbeek, Belgium, the woman also revealed she had been "surprised" three of her sons were involved. "This was not his plan, that's for sure," she told Het Laatste Nieuws. "The fact that his suicide belt exploded without killing anyone says a lot. "We even saw him two days before the attacks. There were no signs that they has plans to do anything violent." Another family member at the brothers' home added: "Maybe the explosives went off prematurely by accident. Maybe it was stress," according to MailOnline. Ibrahim was identified as the driver of a rented Seat car found abandoned with a stock of Kalashnikovs in the back after the attacks. It was used by terrorists who murdered diners outside the Casa Nostra pizza restaurant and the La Belle Équipe cafe. He detonated his vest in a solo attack outside Cafe Voltaire, killing himself and injuring another person.